I continue to keep up with Instagram and getting back into posting on Vine and I do hope to post more here and update my whole website soon. 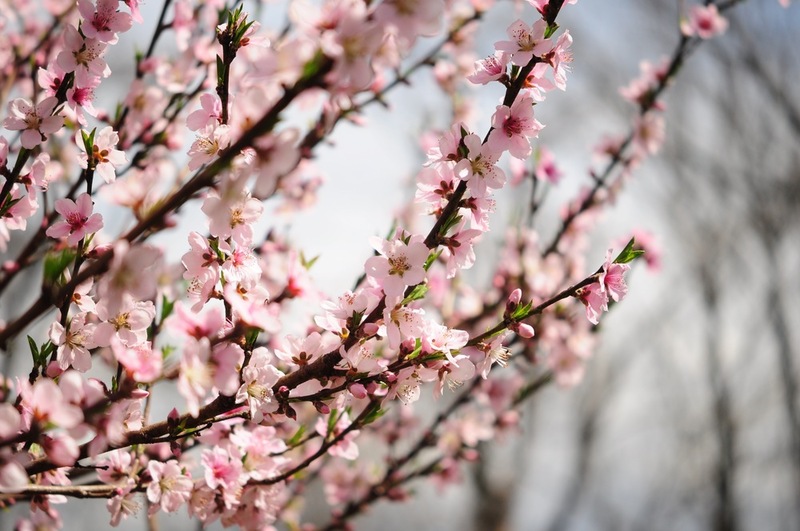 The peach blossoms came and went too quickly, as they usually do, but oh how lovely they were. Was 43 when he took the oath of office for the Presidency. Go back to sleep, buddy. And there is no reason to think that your best days are already behind you.